Order Coffee Beans & Order gourmet coffee online. The best Jamaica Blue Mountain & Hawaiian Kona. 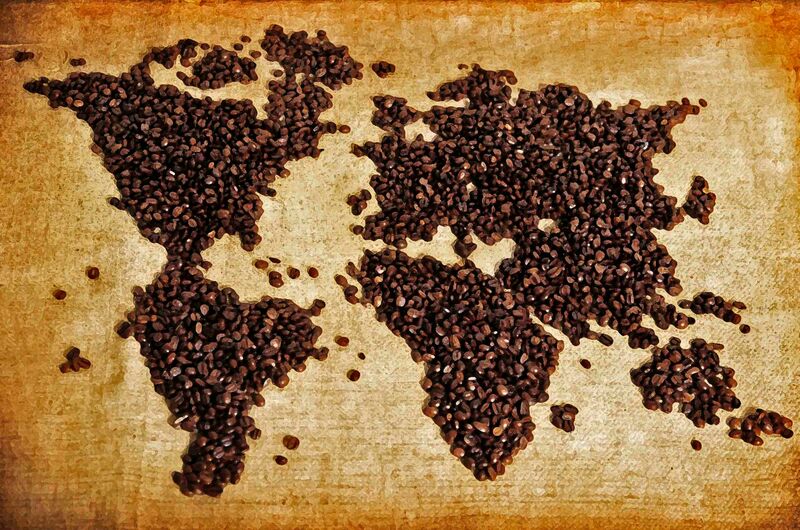 The world's best gourmet coffee beans. 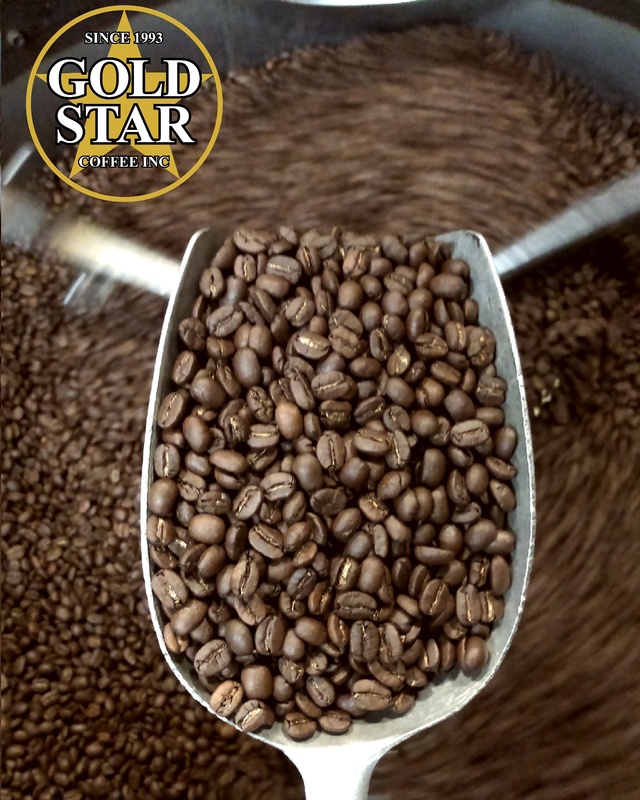 The best coffee in the world is Gold Star Coffee. Fire roasted & hand crafted. Order Coffee Beans & Order coffee online with free fast shipping & enjoy great Gourmet Coffee.